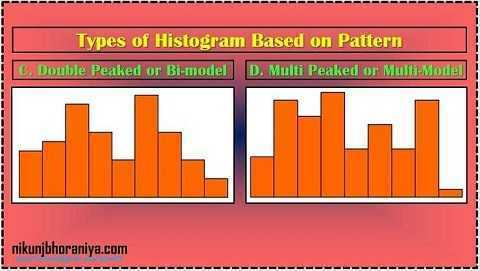 Histogram | Types of Histogram | What is Histogram in 7 QC Tools? 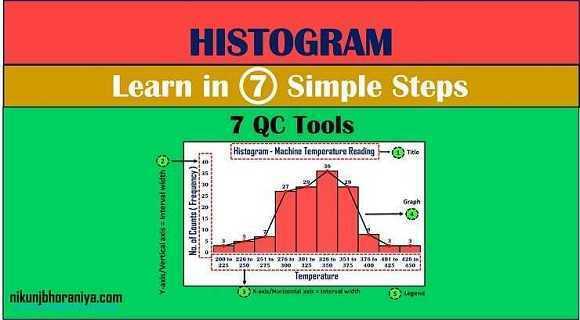 Home7 QC ToolsHistogram | Types of Histogram | What is Histogram in 7 QC Tools? 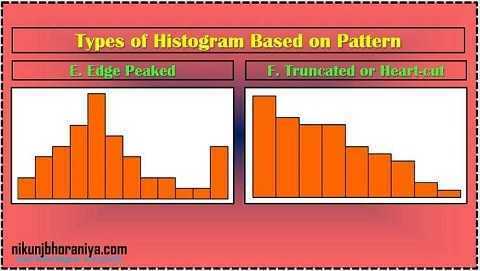 Histogram | Types of Histogram Chart | What is Histogram in 7 QC Tools? 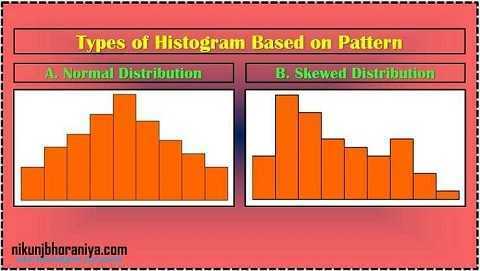 What is Histogram in 7 QC Tools? 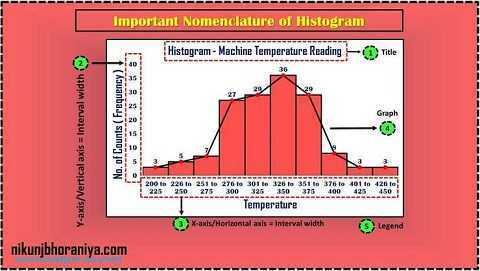 → Histogram is a type of bar chart representing the frequency distribution of the data from a process. 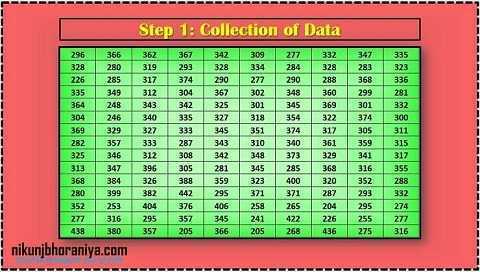 → Only one parameter can be used for constructing this chart. → It is a very good tool of The Basic Seven QC Tools. → For better analysis and forecasting of process collect at least 100 data points. 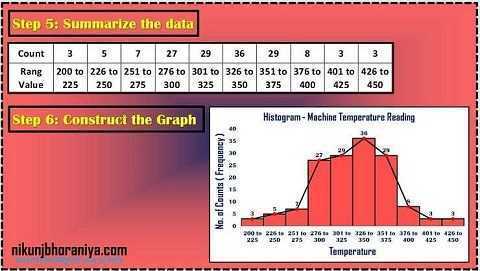 → Here we take an example of 150 data points for making a graph. → This step is for determining the no. of intervals required to construct Histogram. 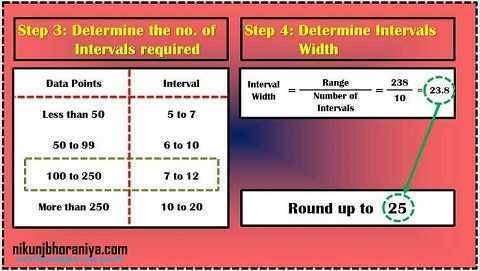 → Step 4 is for determining the width of intervals to construct. → In Step 5 we will summarize the data as per the interval and count the frequency of data as per range value for construction of Histogram. Graph - Trendline and Legend (if applicable). Process Comparison with the specification (Process Capability). → Analysis of very pure product is skewed i.e. product cannot be more than 100%. → Two Bell Shaped distributions. → Maybe a combination of two processes or two shift’s data. → Maybe data of several processes are plotted on the same graph. → Range selection is not proper. → Borderline doubt for inspection and take it as ok.
→ The supplier might mix apart within spec and out of spec. limit.